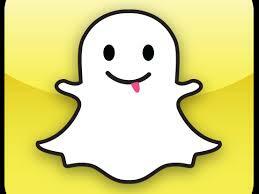 Snapchat is a photo- and video-sharing app with a twist. The media you send disappear seconds after they’re viewed—you get to decide how long a photo will “live,” from 1 to 10 seconds, after it’s viewed. Users love the spontaneity of that—it feels like socializing that’s (digital) footprint-free—but there are ways to capture and recover images, so no one should develop a false sense of “security” about that. 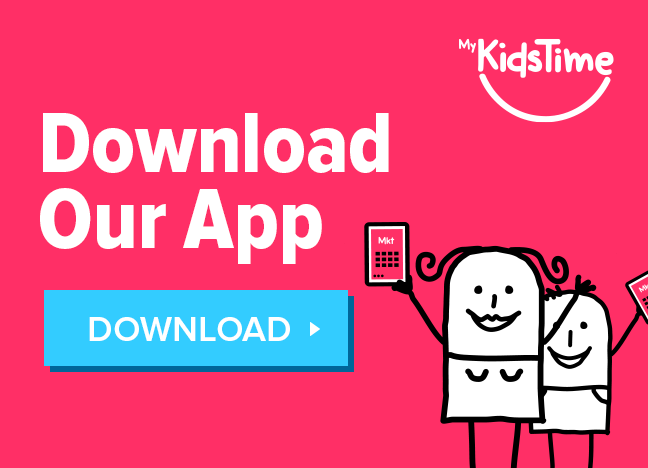 Snapchat runs on the Apple iPhone and Android phones but it also runs on iPad, Android tablets and iPod Touch, which are often used by very young children. It was developed as an antidote to “traditional” social networking services, where images can stay around forever and people have to worry about self-presentation and reputations. Snapchat users feel like they don’t have to worry if they’re having a bad hair day or just want to make a silly face. This can mean that their inhibitions are lowered while using the app and sending more inappropriate photos than they would normally share with friends. Some of the new Snapchat features are a broadcast feature which means that the image you share goes out to your network of friends for a set period of time. 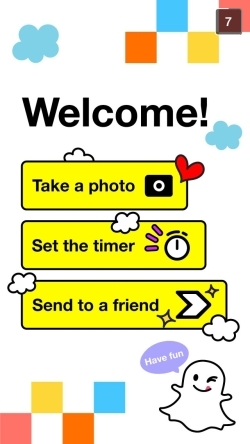 Snapchat have just launched a chat feature on their app service which means teens are more likely to adopt this as a form of communication. 1) Although photos are set to “dissolve”, the person opening has ample time to take a screenshot of the image. 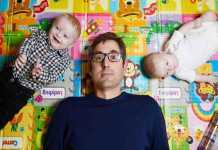 2) The anonymous nature of the app means that anyone can set up an account under a false name and we should encourage our children only to add people they already know very well in real life. 3) The minimum age limit for Snapchat is 13 years of age. 4) Remember don’t share images that you would not like to see again. 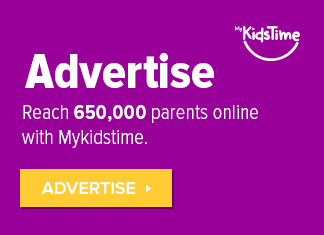 Mykidstime asked Greg Fry, parent and social media practitioner, to create a series of videos with Practical Internet Safety advice for Parents. In this series he give us tips and advice on Snapchat. 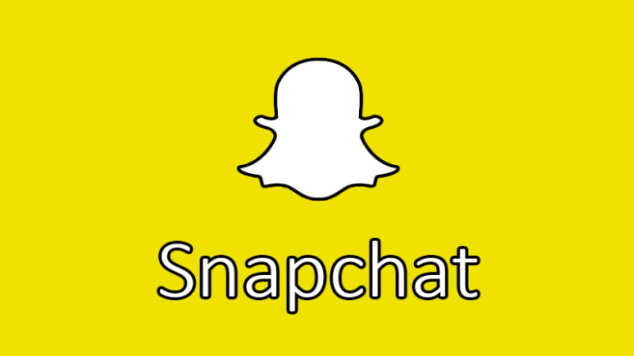 Have you any thoughts on Snapchat? Share them with us in the comments below. 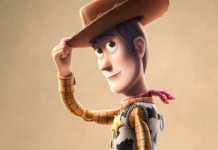 It’s All Change in Toy Story 4 – Watch the First Full Trailer Here! 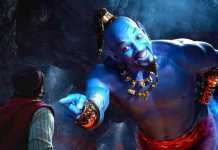 Don’t Miss the First Trailer for the New Aladdin Live Action Movie!